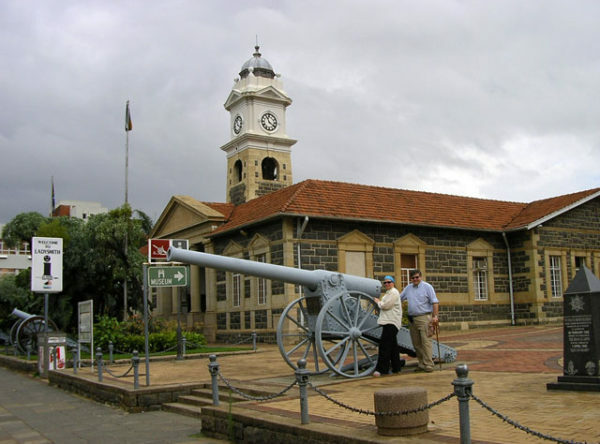 729 | In the Volksrust town square adjacent to the municipal buildings is a Memorial Statue and wall of Remembrance for the Boer women and children that died in the Volksrust Concentration Camp. 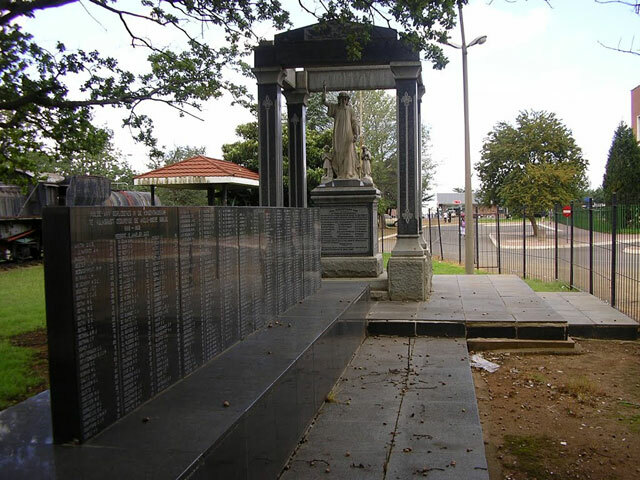 This is a very beautiful and emotive monument. 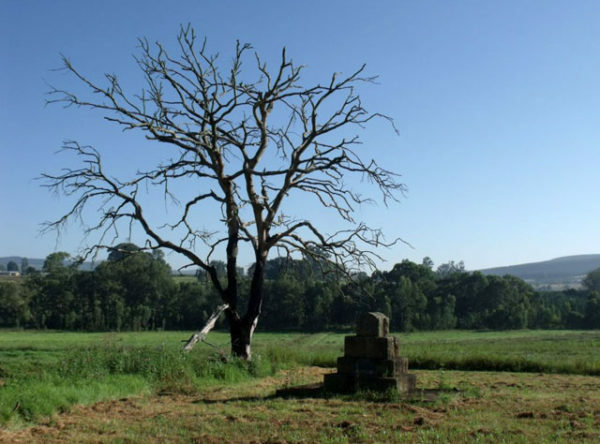 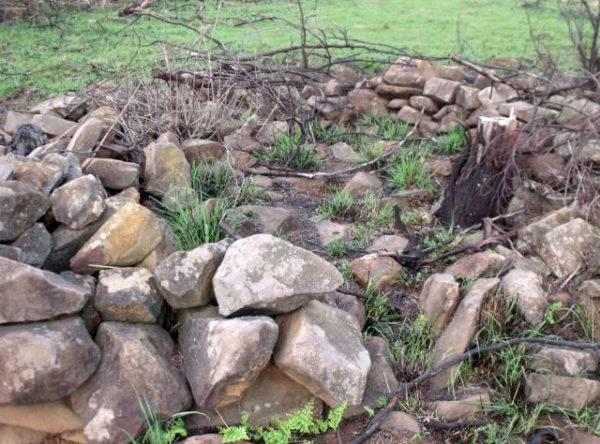 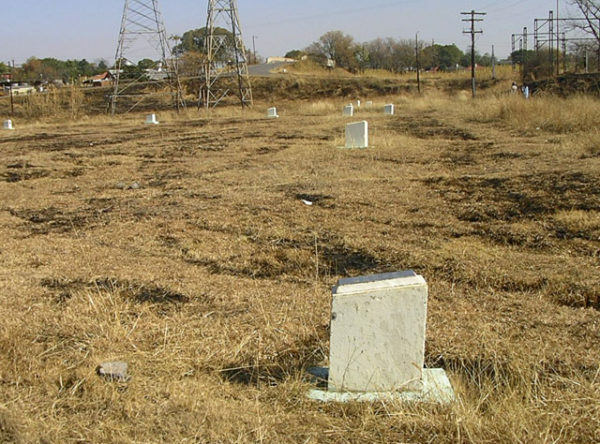 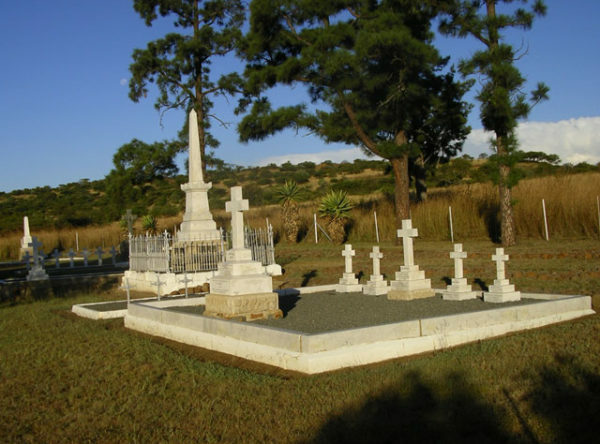 Nearby is also a monument to the burghers who died in nearby battles with the British during the Transvaal War of Independence 1880-81.